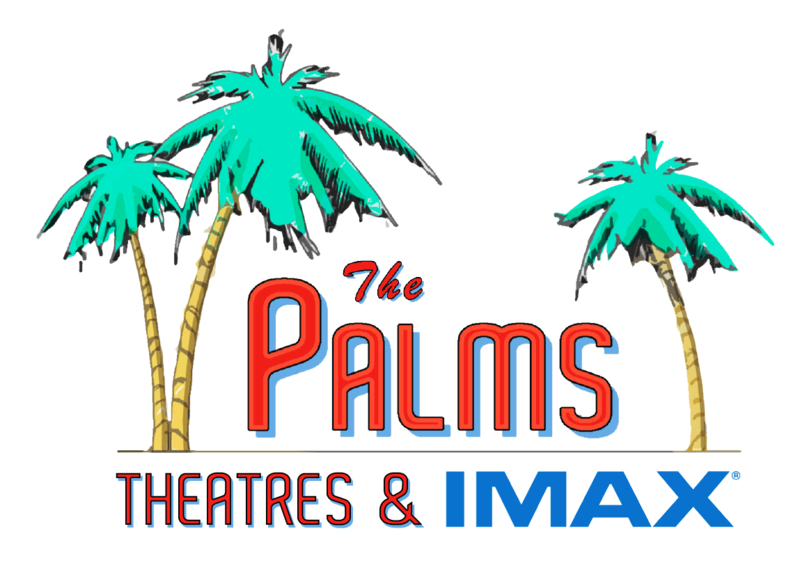 You can find all of the amenities below at The Palms Theatres & IMAX, located in Waukee, IA. Fridley Theatres' UltraLux Loungers provide the best seat in town! Extra wide seats dominate the competition. Two heat settings so you can control your temperature. Adjustable headrests provide you the perfect viewing angle. Loveseats allow you to move up the armrest to cuddle. 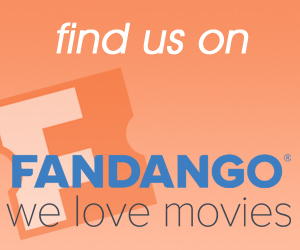 All eight full-service in-seat auditoriums are now open! 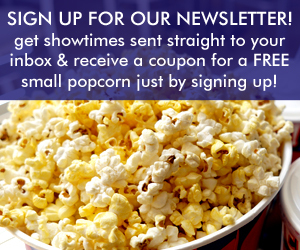 Look for the logo next to the features for all show times in these auditoriums. We encourage guests to arrive 30 minutes prior to the feature to maximize the Dine & Recline experience. 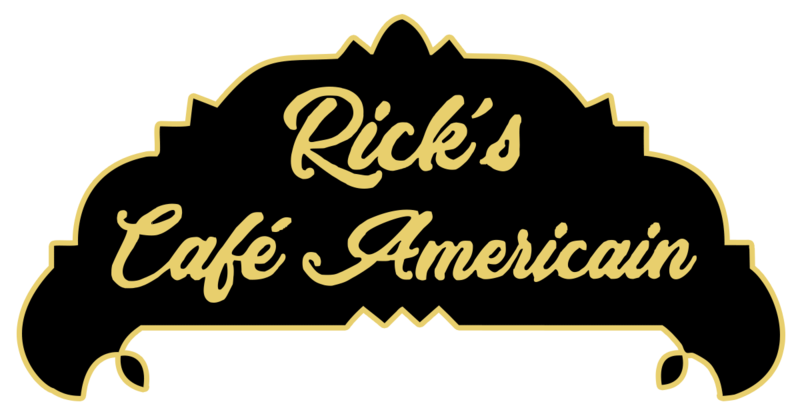 The Rick's Café American menu is available here. 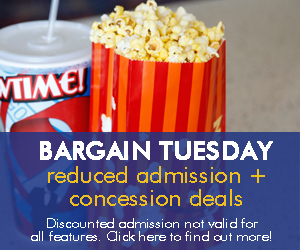 You can also enjoy anything from our concession stand as well in these auditoriums! IMAX with laser is a dual 4K laser projection system, that offers brighter images, sharper contrast, and more colors. It's the first IMAX auditorium that is outfitted with our UltraLux Loungers! IMAX with laser includes a next-generation sound system that features 12 discrete channels plus sub-bass. The enhanced system includes new loudspeakers on the ceiling as well as additional ones on the side. Whether it’s a pin drop or feeling the heart-palpating force of a volcano, audiences will experience a new kind of visceral sound experience. Here are 5 reasons why you should experience IMAX with laser. This is one of the largest screens in the Midwest. This wall-to-wall screen, combined with our UltraLux Loungers, you might just forget that you're sitting in a movie theatre! It's equipped with a NEC 4K projector, which is designed for auditoriums with the largest screens to offer the brightest image, precise resolution, and high contrast images with breathtaking 3D capabilities. 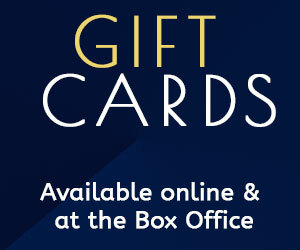 Dolby Atmos provides breathtaking sound quality with lifelike nuance and crisply rendered speech. Enter a new world of sound with Dolby Atmos. A leap forward from surround sound, it transports you into the story with moving audio, filling the cinema and flowing all around you with breathtaking realism to create a powerfully moving entertainment experience. This technology is equipped in Auditoriums #2 - 7, and will be equipped in auditoriums #8-15! NEC 4K projectors are designed for auditoriums with the largest screens to offer the brightest image, precise resolution, and high contrast images with breathtaking 3D capabilities.